Khader also assured that the government will soon issue directives for allowing moviegoers to carry their own water into the theaters. 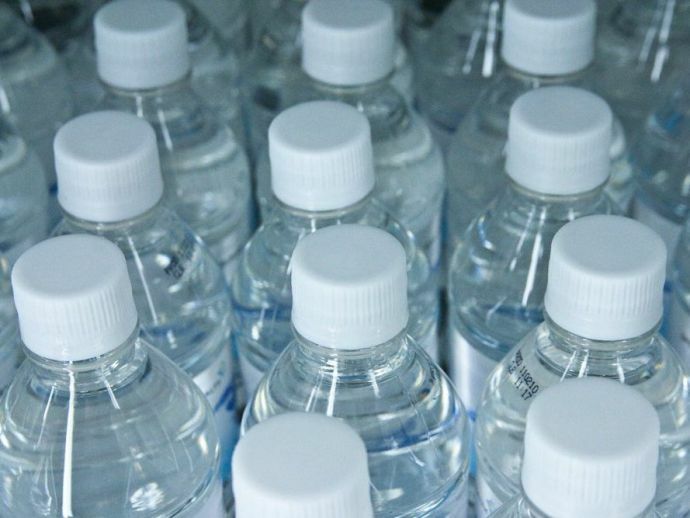 In a recent warning issued by the state government of Karnataka, selling bottled water more than the maximum retail price (MRP) can land you in jail. Food and civil supplies minister U T Khader shot a warning to all shopping malls, multiplexes and hotels/restaurants for selling bottled water a premium price in Karnataka. According to a report in timesofindia, 46 cases were registered from 188 raids across the state on Wednesday. This case is registered first time against the owners of these hotels and shopping malls for selling the bottled water at a higher rate. "Sell bottled water above MRP, land in jail" says UT Khader Food and Civil Supplies Minister, Karnataka. Absolutely welcome step. Speaking to media Khader said, "This was a warning to all those who are selling bottled water at a higher price, than which has been prescribed as MRP". "We are also going to write to the center for bringing water under the essential commodities, to ensure that such pricings and unfair trade practices are not committed," the minister added.